The Twistfix Damp Check Kit contains everything needed to provide an effective moisture barrier when isolating damp walls from internal finishes. 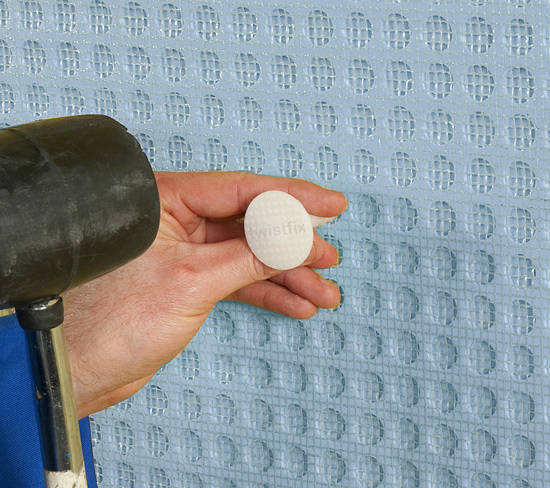 It is ideal for use after the insertion of a remedial damp course, for blocking damp penetration and installing wet rooms and showers. The durable damp-proof membrane incorperates 2mm 'stand-off' studs on one side and a mesh face on the other for accepting dot and dab dry-lining, tile adhesive and cement renders. 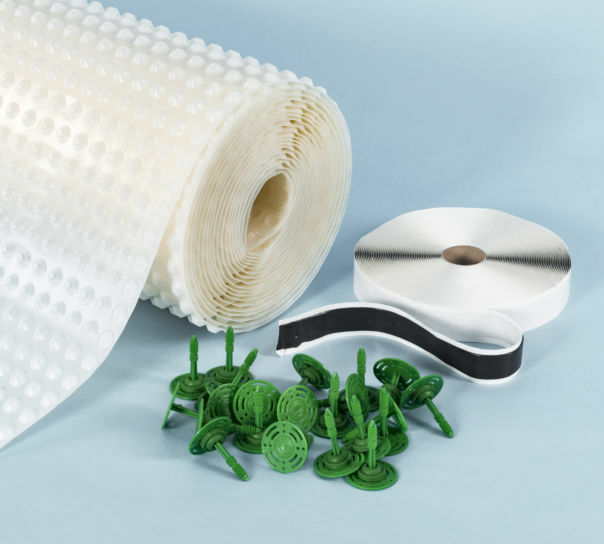 The durable and flexible air-gap membrane is quick and easy to use, easily bent around corners and can be cut with a knife or scissors. 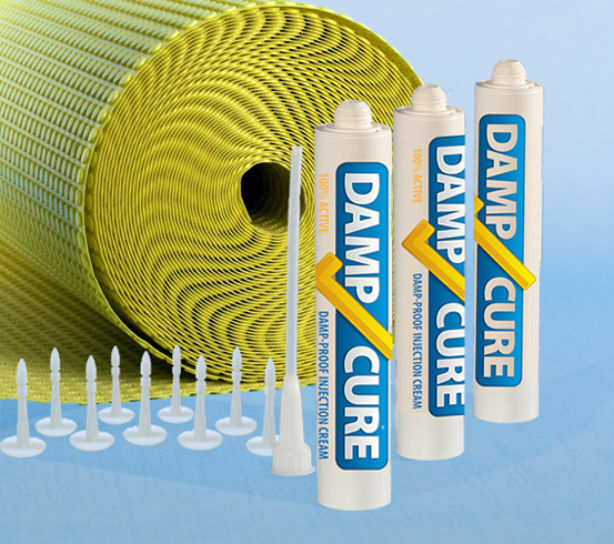 The 10m Damp Check Kit provides a barrier against moisture and dampness. 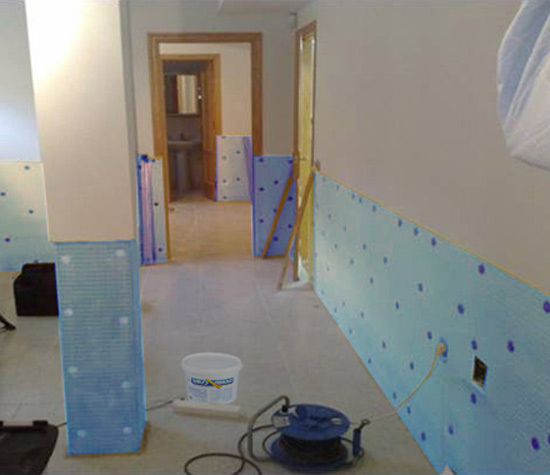 The air gap between studs to allow walls to breathe and water to drain behind the damp-proof membrane.